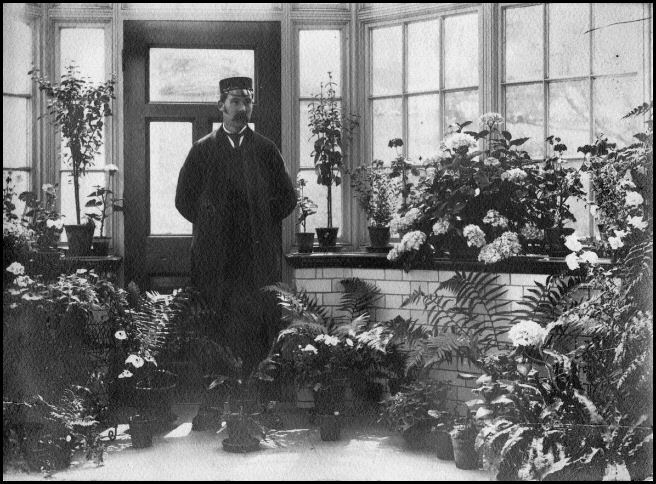 This is Mr Albert Edward Booth who worked at the then 'South Yorkshire Wadsley Asylum' from 1891 to 1933. 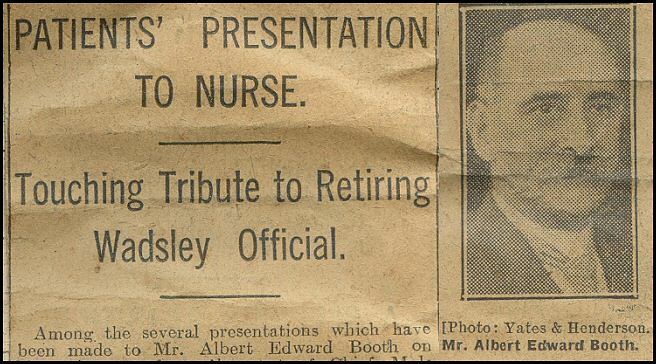 After 42 years of service at the Asylum, Mr Booth retired as Chief Male Nurse. 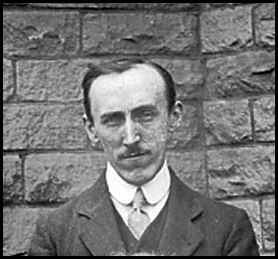 — Mr Booth's great granddaughter Sharon Booth who has supplied the enclosed photos and illustrations explained that Mr Booth was also elected secretary of the 'Attendants Representative Committee' at the Asylum. When Mr Booth retired from the Asylum two of his sons were working at the institution. 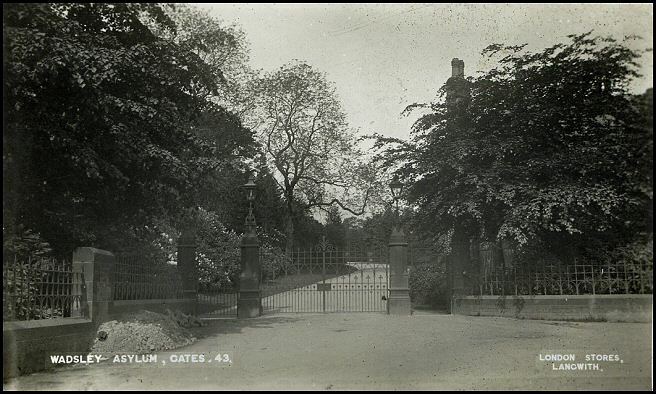 The Asylum gate in the early days. 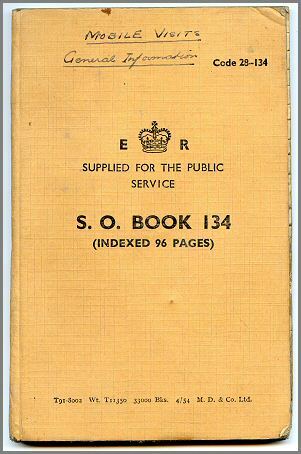 It is of interest to note that the patients that passed through the gates of the Asylum, their diagnostic categories entered in the admission register at the time included: dementia senile, imbecility, idiocy, in many cases the entry was "not known" — Other entries were prosaic and sometimes picturesque - overwork, heredity, accidents or blows to the head, disappointments in marriage, death of relative, religious excitement, religious doubt, childbirth, family affairs, drinking, etc. No entry contained more than one cause. 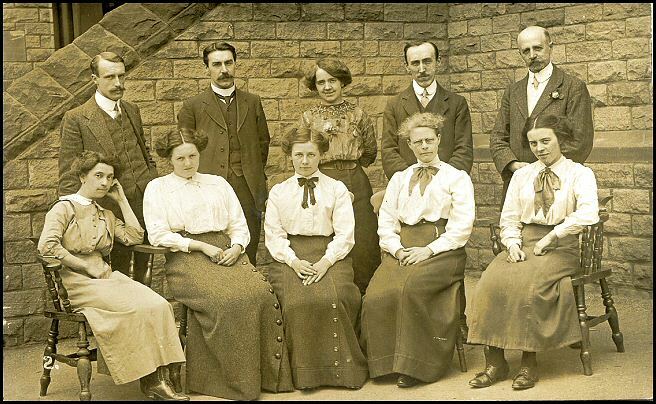 Mr Albert Booth, second from right in back. This could be an old staff rota. In the early days at the Asylum, all nurses were working from 6am until 8pm with an extension to 10pm once a week, thus making an average of 89 hours a week. 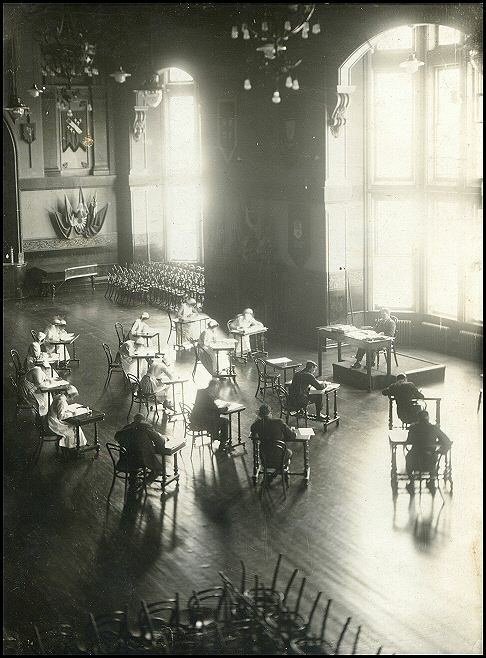 This is the Hall of the hospital, with some staff taking exams. Recreation facilities for patients and staff were much in evidence. 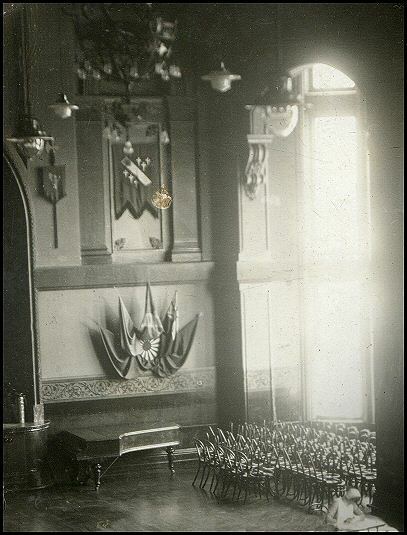 Weekly dances and concerts were organised by staff, and the recreation hall with its fine stage was in regular use for orchestral and dramatic entertainment. One of the best shows was the farce "Damon and Pythias" and an oriental burlesque extravaganza "The Bride of Abydos", performed by the staff as early as 1876, to which friends were invited. 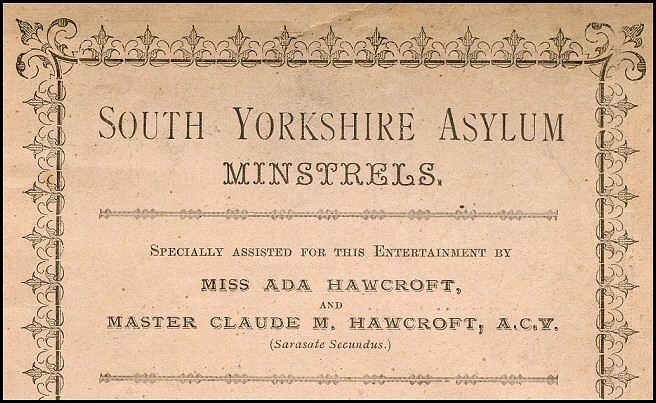 — The Asylum Band also played an important part in patient entertainments, with much time and effort being devoted to its organisation and maintenance. 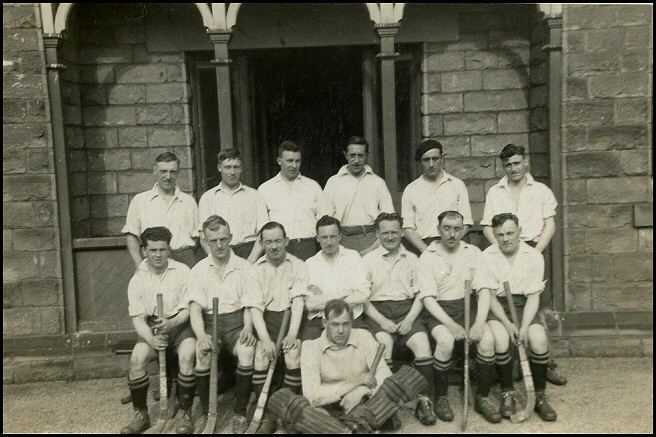 Men's hockey team 1920's. 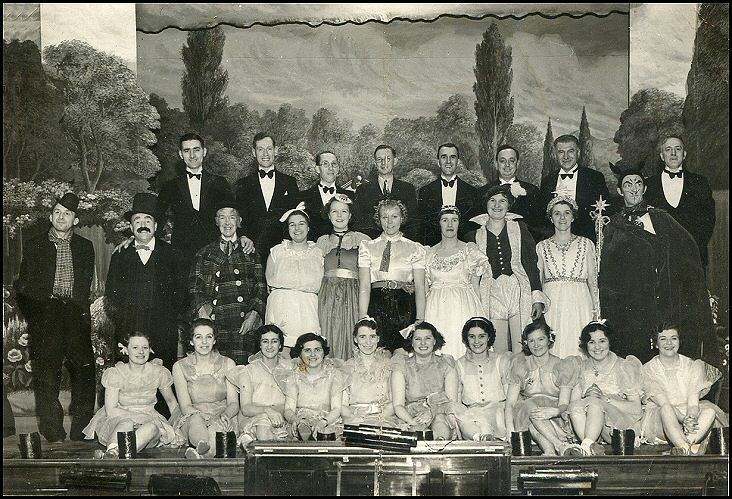 Reginald Booth is 2nd from right, front row. Apart from Football and Hockey. One of the most favourite games in outdoor recreation in asylums was Cricket. Both staff and patients teams achieved considerable success in the local community matches. It was taken for granted that if any new nursing applicant had ability as a sportsman, musician or chorister, he was assured a job. 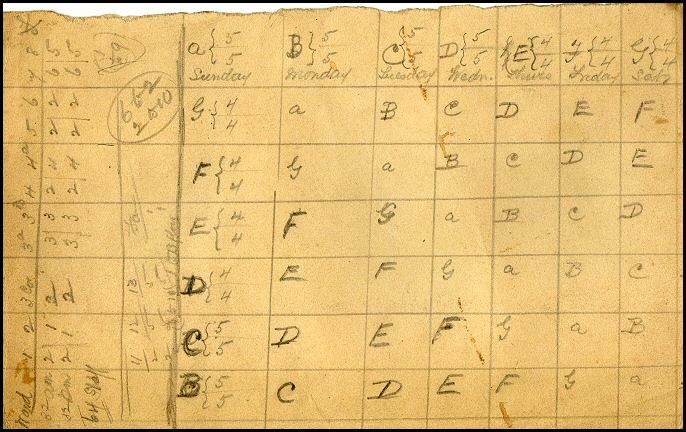 This close association of recreation and work was characteristic of asylum life for patients and staff, leading to a close knit, happy community living together in semi-isolation, and showing little change over the years until the mid-twentieth century. 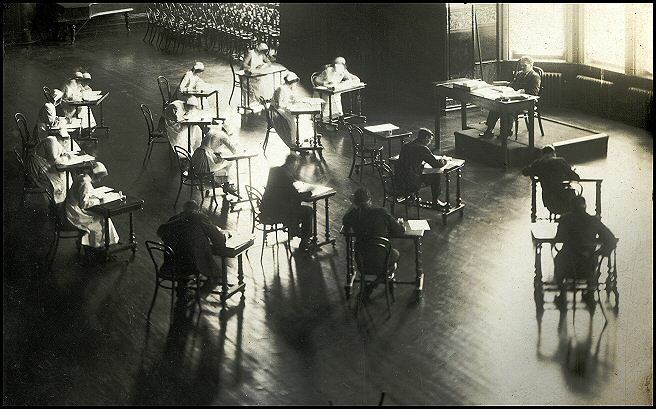 Nursing examinations were started by the Medico-Psychological Association in 1891. After training the term "attendant" was replaced by the term "male nurse". Initially the course of training covered a period of two years, but this was increased to three years. 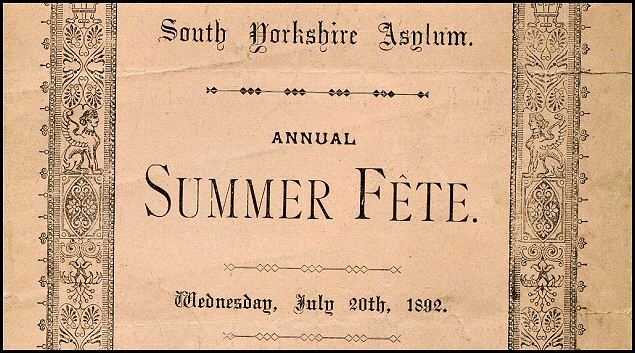 When the construction of the Asylum was completed on December 14th 1871, the contractors were entertained to a dinner to mark the occasion and some 350 workmen enjoyed a good meal in the main hall to the musical accompaniment of a local brass band. At Wadsley Asylum in 1889 there was no official nurse's home, the nurses were accommodated in single bedrooms close to the wards in readiness for emergency calls. 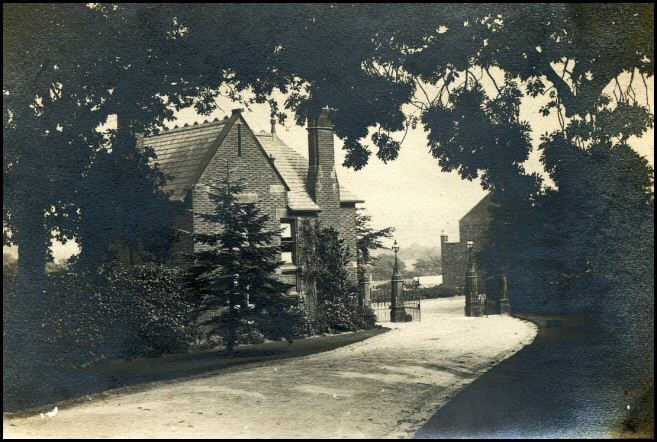 Many nurses and attendants lived in the vicinity of the asylum, collecting their keys at the 'Key Lodge' as they came through for duty. However, years later, it was decided to build a nurse's home in the ground of the hospital to release many single bedrooms on the wards for the use of patients. 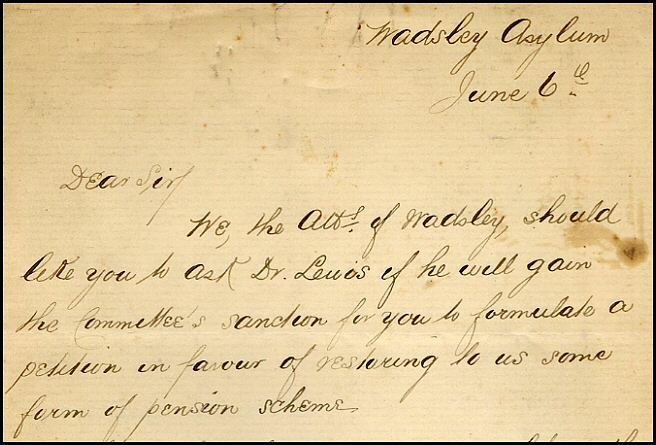 — Also in the early days visitation of patients, however was limited to once a month, except of physical illness. This is Reginald Booth at Weigh Lodge. Photo early 1900's. 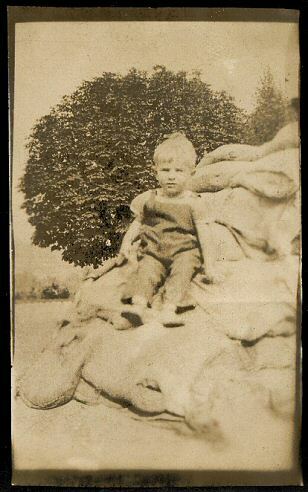 The following entries relates to Sharon Booth's grandfather, Reginald. 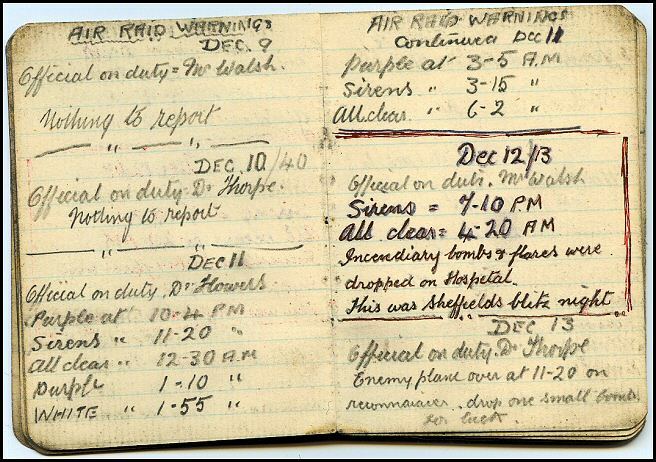 They are a record of the hospital's air raid warnings during the Second World War. Also a newspaper article and a log book indicating contact details of services to the hospital. 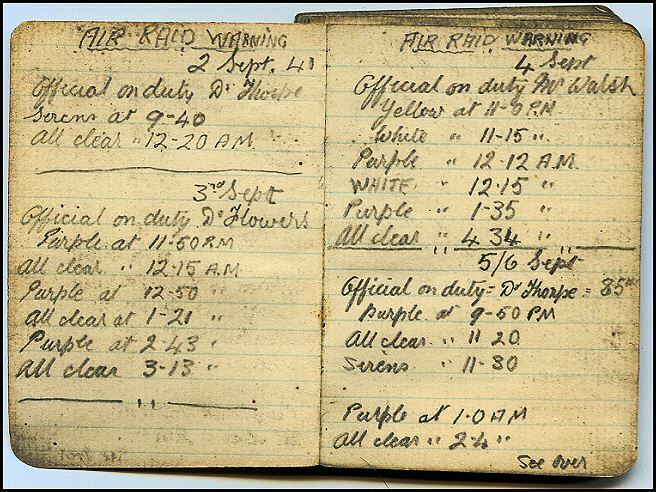 On the night of Thursday 12th December 1940, the air-raid warning sounded at 7.10pm and shortly afterwards a shower of incendiary bombs descended on the hospital. It was a clear starlit night, and the incendiaries made a brilliant display, but fortunately the few fires started were soon put out, and when the light explosives fell on Sheffield the hospital was in darkness. Despite the continuing enemy action until 4.20am, no damage to hospital occurred. The mental patients remained in bed, and with few exceptions were not unduly disturbed by the noise of the explosives. In the second Blitz on the following Sunday night the hospital again escaped a direct hit. Following these events, some 300 patients were received into the Wharncliffe Hospital from the city's damaged hospitals. 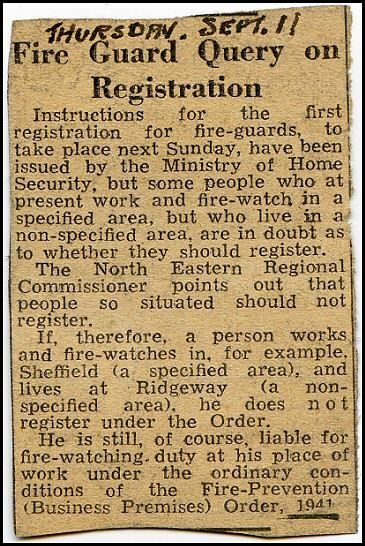 Newspaper article reporting about the Second World War fire-guards.